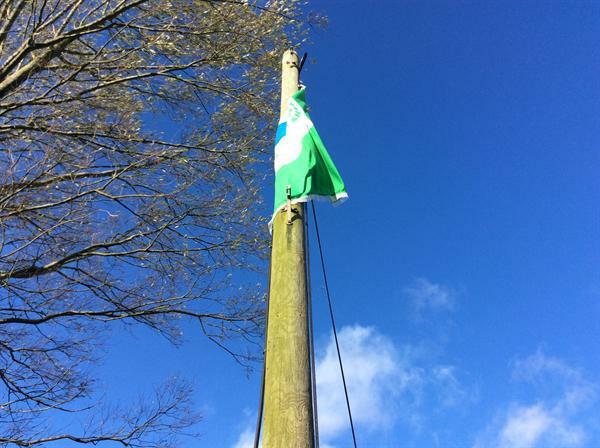 Look out for the Eco-school Green Flag flying over the carriageway! Such a proud moment. A huge thank you to Connor Murray our building supervisor who organised it all! Just need some wind to get it flying!